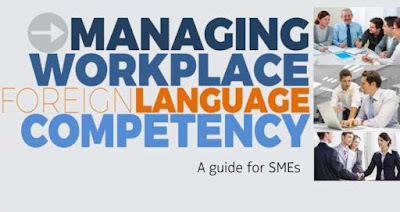 How can I build an inclusive & effective foreign language strategy for my company? 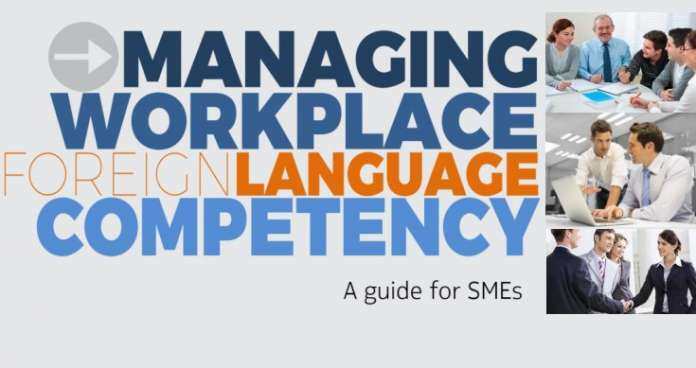 A guide about the practices that SMEs can put in place to set up an effective plan for the improvement of their foreign language competence is created by the local development centre “Dione” in Elis (Ileia), in collaboration with the Erasmus Intern Anh Bui Mai Nguyen (Master Degree in Marketing, University of Oulu, Finland). The aim of this guide is to become the starting point for the Greek small and medium sized enterprises (SMEs) located in Elis region (Ileia) of exploring the nature of language and cultural barriers in trade, searching for the best practice on how to overcome language and cultural barriers by adopting innovative practice in handling communication across borders, considering about the commercial value of using language strategies and their impact on a company’s bottom-line with governments, business agencies, intermediary organizations (like chambers, regional governments etc), and identifying ‘magic formulas’ that SMEs can apply to improve their cross-border activity, particularly in global ‘foreign language’ markets. Αναρτήθηκε από Dioni LDC στις 12/10/2017 04:41:00 μ.μ.